The STARTEC XP-P high performance wheel pack is made up of three STARTEC wheels for fluting, gashing and clearing. STARTEC XP-P fluting wheels, long the Cutting Tools industry standard, provide proven performance with a boost to overall customer availability. 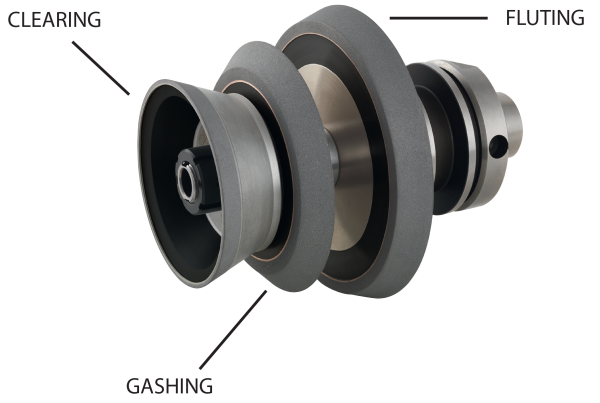 STARTEC XP-P gashing wheels reduce cycle time with superior corner holding and profiling capabilities. 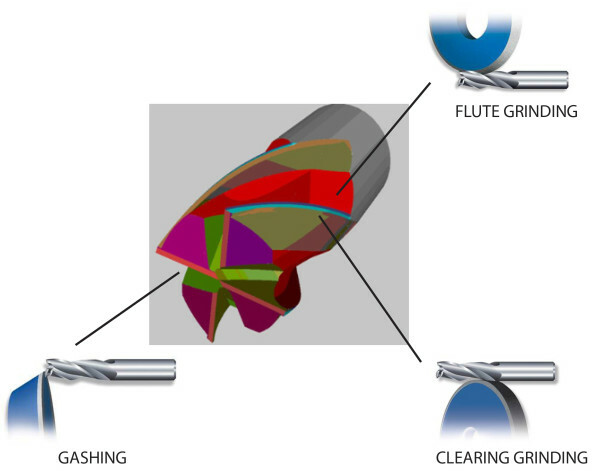 STARTEC XP-P clearing wheels are used in the grinding of clearance surfaces and face geometries on milling tools. Local stocking program is available for the most popular wheel types and sizes. To learn more about STARTEC XP-P, click here or contact us at 630.566.9783 | xpp@radiac.com.